Fast medical care, right within our pharmacy! Say goodbye to long waits at the Emergency Department!!! Centrepoint Pharmacy is proud to have The Good Doctors Walk-In Clinic next door in our spacious, 6 exam room state of the art medical facility. With a comfortable 17-chair waiting area with complimentary coffee, tea and television, coming to the clinic becomes a more relaxed and less stressful experience. 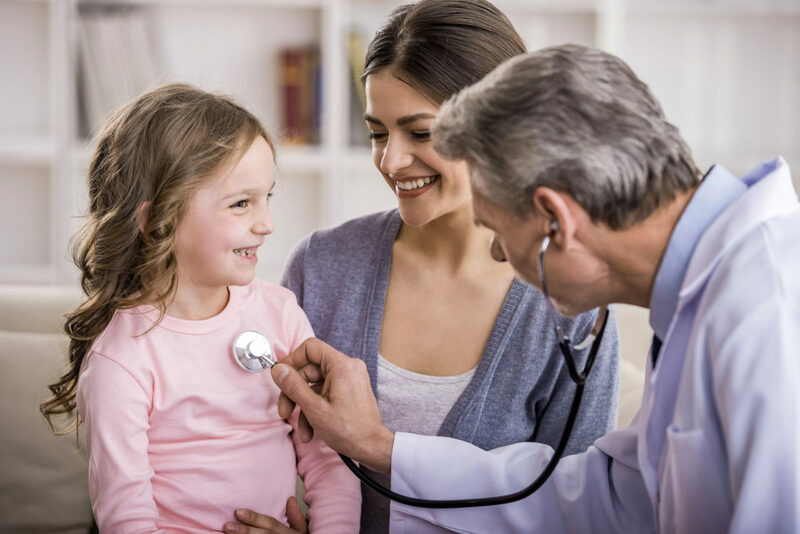 Most importantly, our well-trained staff and multiple exam rooms means you will be in and out faster than any other urgent care center in the area. For your convenience, our staff is ready to fill your prescription after seeing the physician, so that you can have a one-stop shop experience and be in the comfort of your home in no time. Clinic services are covered by OHIP (Ontario Health Card) - If you do not have OHIP (i.e. visiting from out of province or out of country) you may still visit the clinic, some fees may apply.